Direct mail is a powerful channel that everyone is ignoring. It outperforms digital channel by 600%, has response rates higher than any digital channel and an ROI that outperforms social. We've put together a paper to help you learn about best practices for using direct mail. 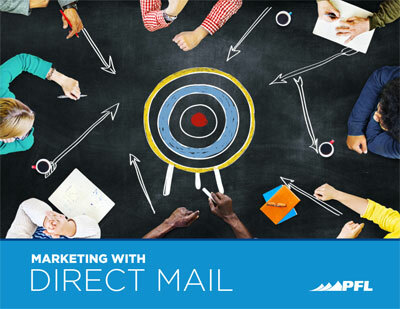 Get inspired with new ideas and actionable tips to succeed with direct mail today.